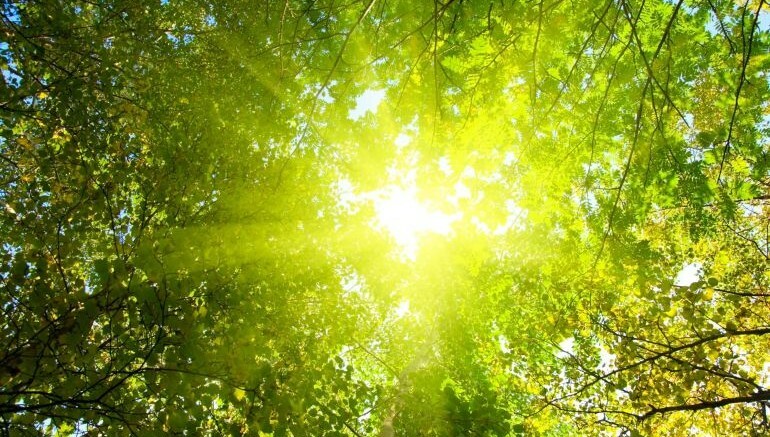 Photosynthesis is as ubiquitous as air itself, allowing plants to utilize sun’s energy for food production. As part of an ongoing research, scientists across the world are trying to develop artificial photosynthesis systems for quite some time now. What a team at the University of Copenhagen has accomplished, however, is something quite different. For the first time ever, researchers have achieved “reverse photosynthesis”, in which biomass is broken down to generate valuable chemicals and usable energy. It has always been right beneath our noses, and yet no one has ever taken note: photosynthesis by way of the sun doesn’t just allow things to grow, the same principles can be applied to break plant matter down, allowing the release of chemical substances. In other words, direct sunlight drives chemical processes. The immense energy in solar light can be used so that processes can take place without additional energy inputs. Like photosynthesis, the newly-found process relies on chlorophyll to trap sunlight. Unlike the former, however, it uses solar energy, coupled with a specific enzyme, to disintegrate biomass into simpler byproducts and energy. The breakthrough, the scientists believe, could drastically reduce the time needed to produce biofuels and other chemicals, while also decreasing pollution. We use the term “reverse photosynthesis” because the enzymes use atmospheric oxygen and the Sun’s rays to break down and transform carbon bonds, in plants among other things, instead of building plants and producing oxygen as is typically understood with photosynthesis. This is a game changer, one that could transform the industrial production of fuels and chemicals, thus serving to reduce pollution significantly. 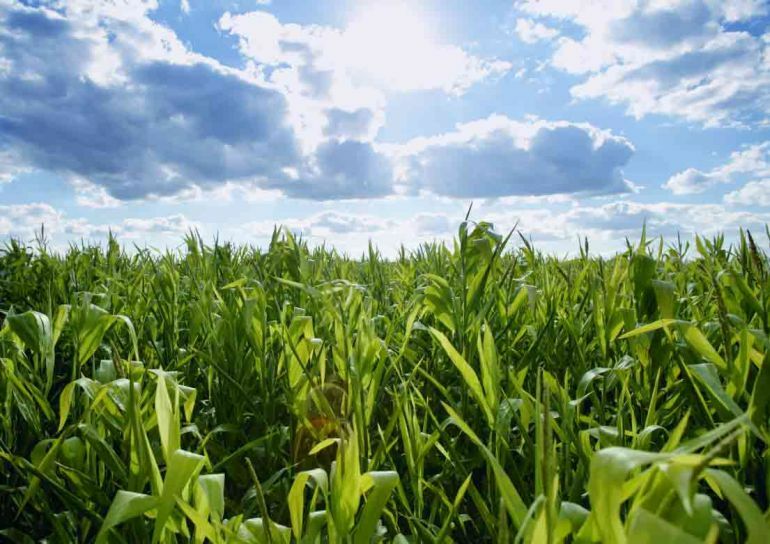 Reverse photosynthesis, the researchers claim, helps disintegrate chemical bonds between carbon and hydrogen; a feat that could allow us to convert methane sourced from biogas plants into liquid fuels, like methanol, at normal conditions. In the petrochemicals industry, methanol is a valuable substance, which can be used as raw material in the production of a wide variety of chemicals and fuels. Funded by the Danish Council for Independent Research, the project is the result of a collaboration between the University of Copenhagen and the Copenhagen Plant Science Center.